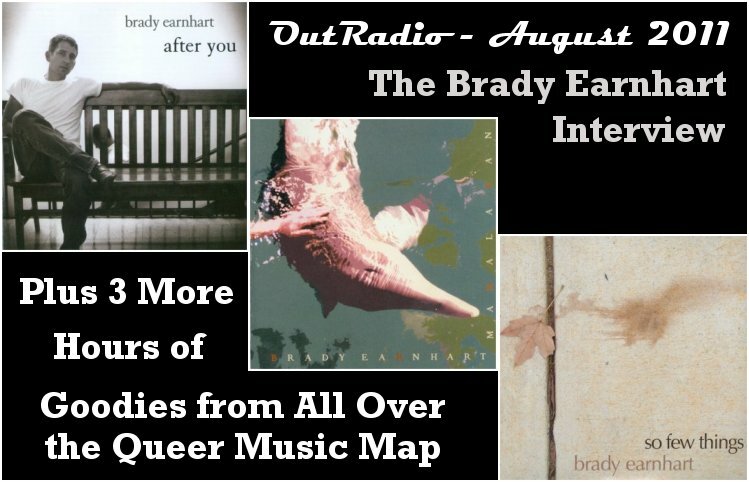 I'm especially pleased to bring you this month on Outradio what I call a "career interview"
with an artist I much respect, Brady Earnhart. It covers all three of his albums spanning almost 15 years. And then, well, three more hours of music I could not resist sharing with you.